I love sports movies, even mediocre ones. I don’t know when this began. I was a high school athlete but so was half of my 76-member graduating class. The only televised sporting events I watch now are the NCAA basketball tournaments and the Olympics. Yet beginning with the first time I watched Chariots of Fire as a kid I have seen just about every sports movie I can get my hands on. Since I know you’re interested , my own collection includes Hoosiers, Bull Durham, Bend it Like Beckham, Seabiscuit, and Miracle. Someone is given a second or final chance. Boundaries or differences are overcome so that a community is created. McFarland USA has both of these components and more. 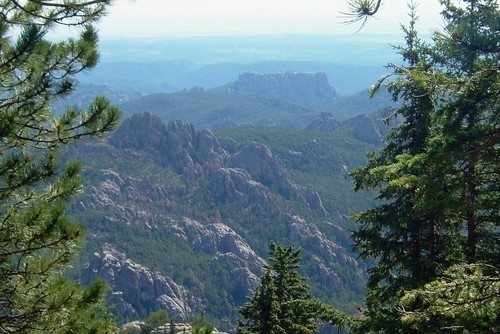 You can learn more about the film on its website. The Internet Movie Database sums it up in one sentence, “A cross country coach in a small California town transforms a team of athletes into championship contenders.” With a quick search you can read about how the film differs from the real story but that’s not my agenda. I’m writing about the film and its merits. Kevin Costner plays coach Bill White, who can land only one job. He and his family move to McFarland, in California’s Central Valley, where he will coach football and teach physical science and P.E. at a primarily Latino school. It takes only a few games and P.E. classes before White realizes that the school should drop football and have a cross country team. Even though he has no experience coaching or running track or cross country, he wants to coach the team. The overworked principle agrees that White is perfect for the job. There are plenty of standard sports movie moments–the athletic training montage, the locker room speech (moved outside), the store that closes for the day because everyone has piled into cars that are following the school bus, and the teammate who looks nothing like a champion athlete. When done well those pieces are magical, that’s why they have been used over and over. McFarland USA has all of that magic plus the two serious pieces I listed above. White, whose name is as unfortunate as Crazy Horse Mountain being up the hill from my hometown of Custer, and his team get to know one another during the training to be sure. But relationships are also nurtured between the athletes’ and coach’s families–around the dinner table, out picking in the fields, in the nail salon, in the grocery store and during a quinceanera. I was a little skeptical about watching a film about cross country running. This sport has no bases loaded, no free-throw shots with zero seconds on the clock, no 90 yard return. There’s not even a set of hurdles. All the filmmakers had to work with were the starting line, hills, the seconds when runners pass one another, and the finish line. But everyone of those moments is utilized effectively. 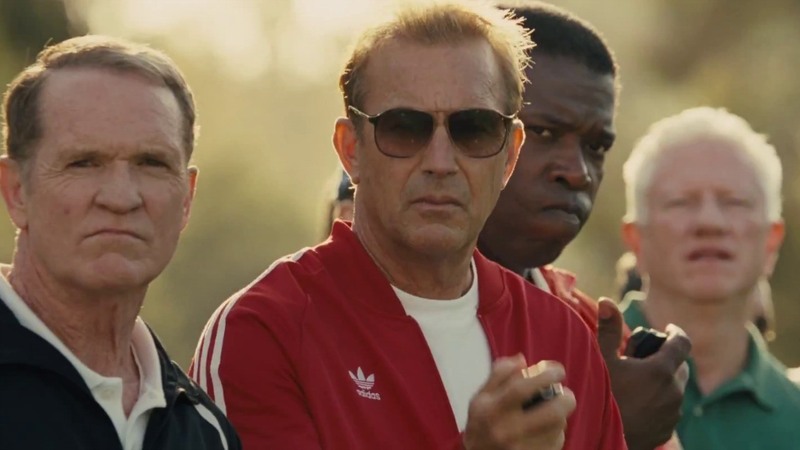 I admit that I don’t know if I would have enjoyed McFarland USA, or enjoyed it as much, without one final component–Costner. Even though this was a new role for him, though after watching his performance I can’t believe he’s never played a coach before, he is the quintessential sports movie actor. (Click here for an article about his sports films). There’s a good reason he keeps getting asked to star in sports film. More importantly, it took nothing for me to trust that his compassion for the athletes and his neighbors was completely genuine. I’ve seen this actor cross boundaries before, when he danced with Two Socks the wolf and journeyed into the Black Hills with the Lakota 24 years ago. You’ve convinced me; by the way, I remember “Rudy”–one of my favorites to share with students years ago. When Rudy really does get to play football, I believed in him. Take care and know I’d love to have a walk around Soldier with you.